Apple has started trade-in promotion by giving discount up to $300 off to customers who convert iPhone 7 Plus to iPhone XR. There are stories about whether Apple’s high price policy has failed, but considering the used price of the iPhone 7 Plus, this promotion seems not to be an exceptional discount at all. Instead, it seems to be an action of Apple to make up for the slowness of existing customers moving to new devices. In addition, NTT Docomo is on sale from November 26th through subsidy support for a minimum of ¥ 25,920 in Japan. 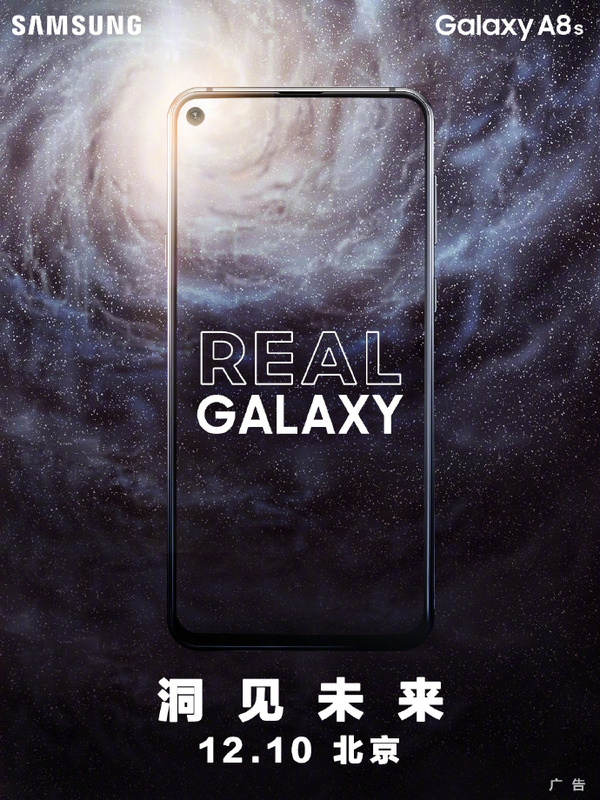 Samsung will unveil Galaxy A8s on December 10th in Beijing, China. The teaser image shows that the display is expected to be of the hole-screen type, which seems to follow the trend of recent manufacturers changing the front display from a notch to a hole type. 6.3 “FHD + LCD / Snapdragon 710 / up to 6GB RAM will be featured. The Galaxy M series (M1 / 20 / 30) is scheduled for released in early 2019 by Samsung, and will be assembled at the Noida plant in India. Samsung’s action seems to increase the proportion of overseas production. The collaborative of British sports car brand McLaren, and OnePlus 6T Edition will be unveiled in London on Dec 11th. So far, OnePlus partnership offer products are OnePlus 3T Colette / OnePlus 5 JCC + / OnePlus 5T Star Wars / OnePlus 6 Avengers Infinity War. The basic specification is the same as OnePlus 6T, but the memory is set to 10GB RAM / 256GB ROM. According IDC, Xiaomi shipped 6.9 million units to the 2018 Q3 world wearable market with a market share of 25.1%. Fitbit, which was last year ‘s first place, fell by 3% from the previous year and dropped to No. 3, Apple grew 54% from the previous year and Samsung increased 91% from the previous year. Next Entry Holiday Shopping? Get your favorite tech-head Ringke Onyx for iPhone Xs!